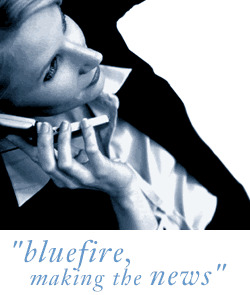 Bluefire Consulting are recruiting for a Mandarin-speaking Shipping Clerk to work in the Construction industry in Birmingham. *	Create and maintain spreadsheets for both individual suppliers and customers. We are looking for someone with a proven Shipping Administration background, ideally within both import and export. The successful candidate must be able to demonstrate fluency in Mandarin, in both written and verbal communication.